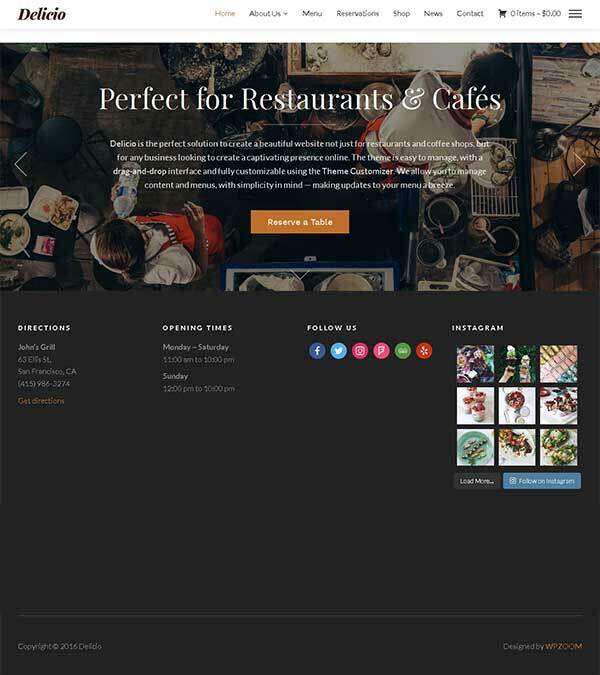 Oblique Pro – Blogging WordPress Theme from Themeisle. Oblique Pro blogging theme is a simple, slanted design for original blogs custom created design for creative people to present their content in style. Add custom widgets under the header, for a more engaging appearance and a better user navigation. Widgets can be about anything. The theme was created to fit any device screen size, so your site will be visible to everyone no matter what. You can make your posts’ fonts look the way you want, by changing their weight, letter spacing, or line height. You can change the layout of the current homepage. We provide you another layout that comes with 2 columns. If you are a fan of multimedia files, you can now create as many video posts as you wish. Upload them on your site without any kind of trouble. Use your favorite colors to make your blog posts look catchy and friendly to the visitors. You can switch to any shade you want. 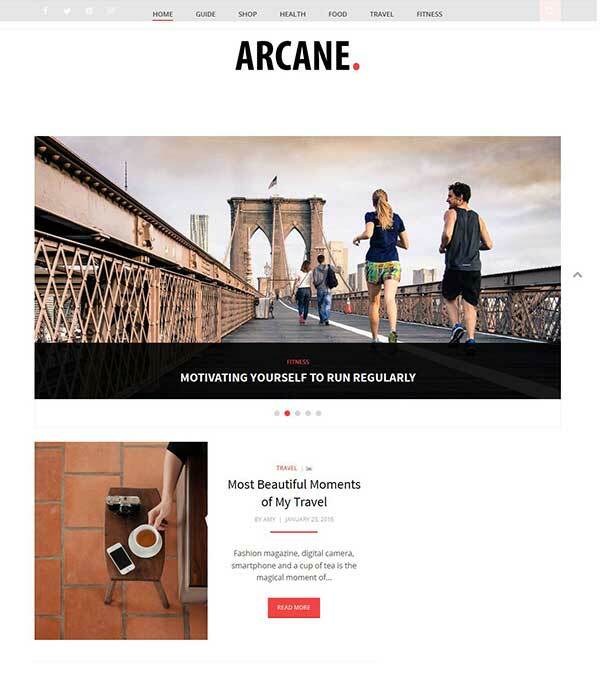 Also, check out the Parallax One Plus WordPress Theme for Small Businesses! Our visitors also watched these templates along with Oblique Pro Blogging WordPress.